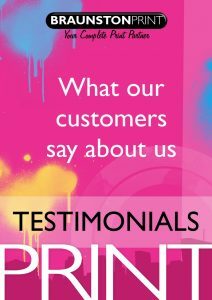 “I used a lot of printers throughout Northampton but then I found Braunston Reprographics who are definitely the best. The customer service is always fantastic with the staff going that extra mile to make sure everything is perfect. I would definitely recommend for excellent quality and 1st class customer service 10 out of 10! Thanks for you quick quote, the job has unfortunately been shelved for now but I will be in touch in the future if anything else comes in. I emailed a few printers in Northampton about this and you were the first to respond and had the most professional quote which instilled good confidence in me! Just to say a big thank you for the branded fleeces and polo shirts. Dominic is pleased as punch and they have had a favourable response from family, friends and clients. He is hoping to order a few more in due course. A big thank you for all your hard work in getting them done – you have one very happy client. Thank you so much for cards very happy with quality and service ,look forward to dealing with you in the future. Small enough to care, big enough to deliver. Finding this company was a Godsend. I needed to work with a company who could print bespoke designs in unusual sizes and in print runs of hundreds rather than thousands, and, on a quick turnaround. They have helped me create artwork and being local to my own business means I can call in and discuss the artwork in progress. Call me old fashioned, but there are something’s that are best done on a one to one basis in this online world where, if your requirements don’t fit in the box they can’t help. We just want to say a MASSIVE Thank You to you and your team for the fantastic job you did screen printing our new Race Team Shirts and Hoodies. All the work you’ve done for us over the years has been second to none and we’d never hesitate recommending you!!! Thanks again!! 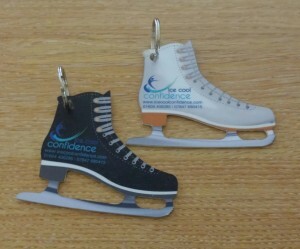 I am very impressed by your fabulous customer service and excellent quality products. I live in Northampton, though my work offices are outside the county, and found Braunston Reprographics via Best Of Northampton. I am a huge believer in recognising great service and Braunston give a truly extra mile presentation, nothing is too much trouble! I wouldn’t hesitate to recommend them, the quality of product is outstanding and service amazing! Keep it up!….and here’s to your reputation growing! FABULOUS! – Dannie McDonald MD, Dyrberg Kern UK Ltd.
BRILLIANT… Braunston Reprographics are amazing, they work magic when it comes to do with anything that needs printing. I have used them for several years for personal and business printing, I would be lost without their advice, ideas and exceptional service. I highly recommend them. The team at Braunston are helpful, reliable and supportive. Their work is excellent and efficient. I used a lot of printers throughout Northampton but then I found Braunston Reprographics who are definitely the best. The customer service is always fantastic with the staff going that extra mile to make sure everything is perfect. I would definitely recommend for excellent quality and 1st class customer service 10 out of 10! 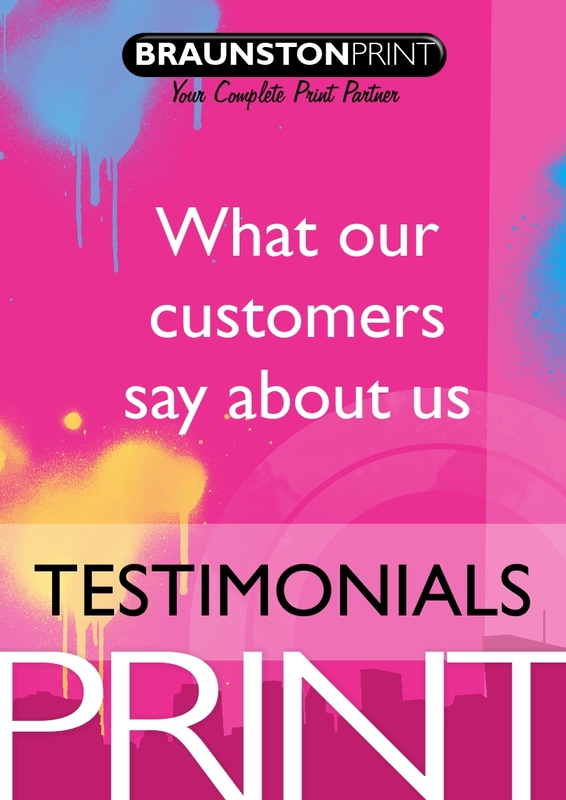 I’ve already sent a testimonial but I’d like to add that they take just as much trouble with one photocopy as with bigger orders – the printing is highly recommended (and rightly so) but they also do photocopying and much more and all with exactly the same professionalism. For one they are helpful, friendly, easy to talk to, they do a fantastic job, prices are fair and if you get a problem they help you with everything. Thanks guys even when we lost a lot of family members they helped do all the cards. I have always found Braunston Reprographics to be friendly and professional. Good service with a smile.